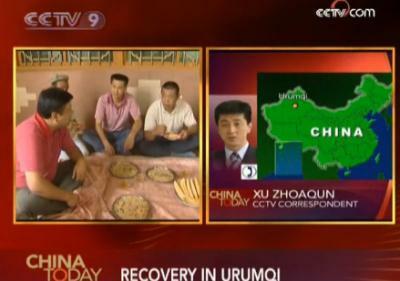 CCTV's Xu Zhaoqun is in Urumqi and he now joins us on the phone. Xu Zhaoqun, we have been talking about the gradual resumption of normal life in Xinjiang over the past few days. 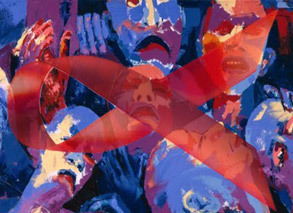 From what you have seen, which aspects of daily life are now back to normal and what still needs to be done?